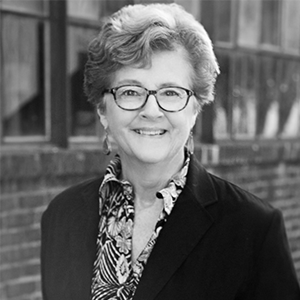 Lynn Tucker | Williamson, Inc.
Lynn directs the Chamber’s non-profit foundation and coordinates the adult and youth leadership programs and alumni association. A graduate of Washington College in Maryland, she has a bachelor’s degree in Biology. Prior to working for the Chamber, Lynn worked in public health for many years and owned several businesses. She loves her job, but when she isn’t working, you can usually find her on the golf course, knitting, or making some sort of tasty new concoction in her kitchen.